Update: The giveaway has ended. Congratulations to Stephanie J you are the winner! The new Hush Collection from SoCozy is dermatologist tested to treat sensitive hair. The new Hush Collection features 4 products from sensitive 2-in-1 shampoo and conditioner, detangler, scalp serum and styling foam. 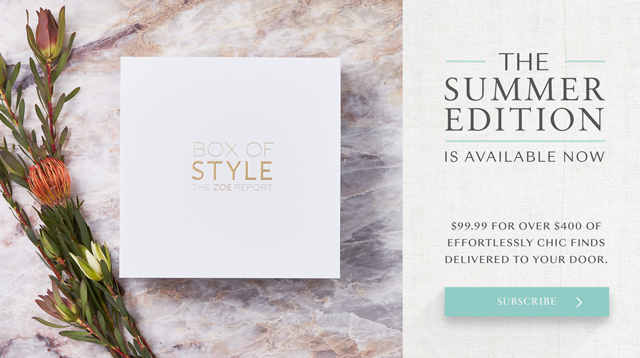 All four products are infused with Rose Bay extract that's known to moisturize and helps normalize sebum. 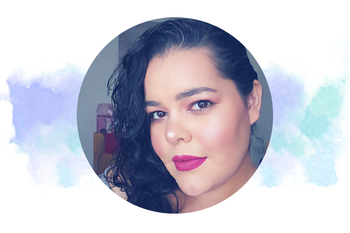 When I heard that SoCozy was launching the new Hush Collection, I got excited. 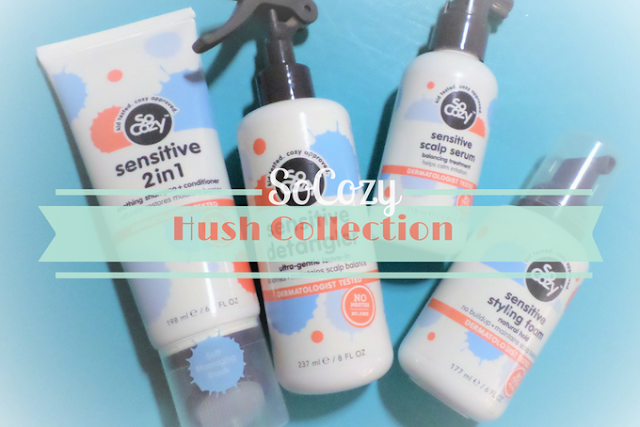 The reason for my excitement is since my oldest son who is 12 suffers from dry sensitive skin, I knew that the SoCozy Hush Collection would be great for him to try. Because he has sensitive skin, he also suffers from dry scalp. His pediatrician recommends that he doesn't use products that can make his scalp itch, or that contain alcohol or drying ingredients. This is not something my 12 year old is happy about, since he can no longer use hair gel. His hair looks nice once it's combed, but after he gets back home from school it's all over the place. I was looking for an alternative to gel, so I used hair oil. Using hair oil wasn't a good idea since it made his hair look super greasy and then it caused him to break out and flakes where more noticeable. The new SoCozy Hush line is made to soothe and calm irritated skin. It also helps with removing dry flakes, and because its sensitive does not cause breakouts. Do you know how excited my son got when I told him that he can now style his hair without worrying about breaking out? He was thrilled! He absolutely loves all four products, but he does have his favorites which are the SoCozy sensitive 2-in-1 shampoo and conditioner that comes with a massage brush, and the styling foam because once he styles his hair with it, his hair stays in place all day without extra flakes or breaking out. About: A gentle purifying cleanser, specially formulated with sensitive skin and scalp in mind. Fortified with a proprietary ingredient blend to help soothe + calm an irritated scalp, while actively replenishing the skin’s natural moisture barrier. 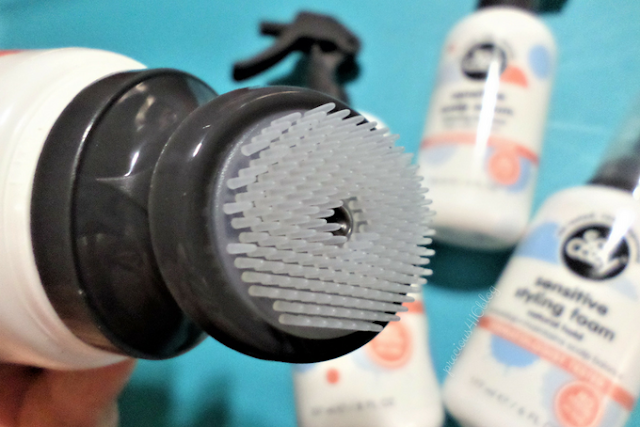 A soft massaging brush helps to lift away dirt, flakes and oil, plus supports the increase of micro-circulation and oxygen to the root, leaving scalp perfectly balanced and clear. The result? The optimal environment for healthy hair and scalp. About: A lightweight spray that smooths and detangles, while nourishing and adding moisture to hair without disrupting the balance of a sensitive scalp. Infused with a proprietary blend of soothing ingredients, it reduces dryness, helps to preserve ideal pH and creates the optimal environment for healthy hair and scalp. Plus, it gently detangles without tugging so no more tears. About: A non-greasy, leave-in formula that helps calm an irritated scalp, working to stop itch and reduce dry flakes. Fortified with a proprietary ingredient blend designed to deliver intense moisture and create a healthy scalp environment by helping normalize sebum production, optimize pH, and restore moisture balance. About: A lightweight mousse that provides natural-looking hold, without disrupting the balance of a sensitive scalp. Infused with a proprietary ingredient blend, it adds softness and bounce without the added buildup that causes flaking, dryness, inflammation or itching. No crunch or stick, just clean, manageable strands, in the optimal environment for healthy hair and scalp. I highly recommend the new SoCozy Hush Collection. I love that they are made with high quality ingredients, and that they actually work to help soothe, and calm irritated scalp/hair. My son continues to use all four products, and I have noticed that his hair looks and feels more healthy, and smooth. The SoCozy Hush Collection retails from $12.50-$14.50 is available for purchase online at Target dot com and Target stores in the baby section. Click here for the nearest store. 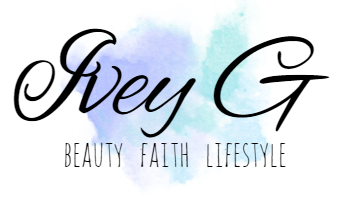 If you are interested in purchasing the new Hush Collection SoCozy is offering an awesome Cartwheel Deal for 25% off the whole Hush Collection it ends March 18, 2017. Thanks to SoCozy, you have the chance to win all four products! This giveaway is for U.S.A. only, you must be 18 years old or older to enter. More details on how to enter are in the Rafflecopter Widget. Good luck! a Rafflecopter giveaway This blog post is powered by BrandBacker. However, all thoughts are honest and my own. I want to try the Detangler. I would love to try Sensitive 2-in-1 shampoo and conditioner. I'd love to try the detangler. My daughter and I both have super-frizzy hair that's a pain to comb out after washing. I'd really love to try the detangler. I would like to try the SoCozy Styling Foam. 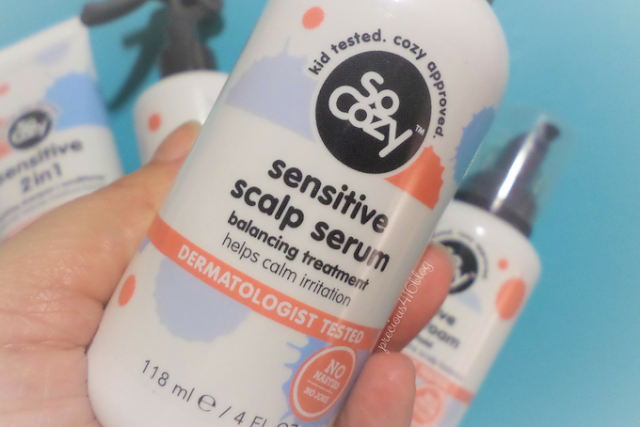 I am most excited to try the SoCozy Sensitive Detangler. I'm most interested in trying the sensitive detangler. 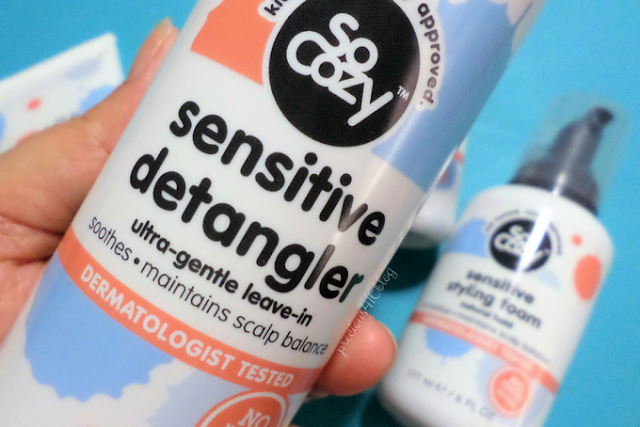 I would love to try the SoCozy detangler.